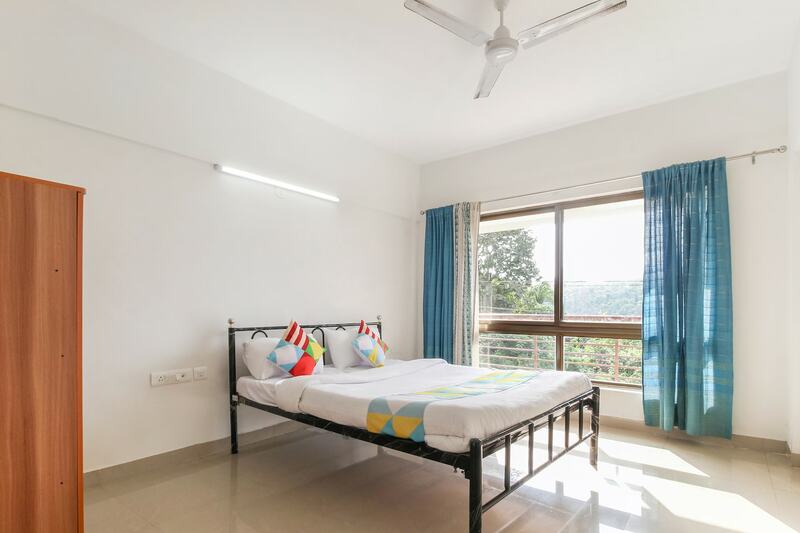 OYO 10724 Home Delux 1BHK Vasco is the right choice if you want to stay close to Goa action while enjoying a comfortable stay. Maintained by a skilled and hospitable staff, we ensure to provide you an attentive and personalized service. Soak in the culture of the city while exploring its top attractions like Indian Naval Aviation Museum, Casino Pearl and St Lawrence Chapel.